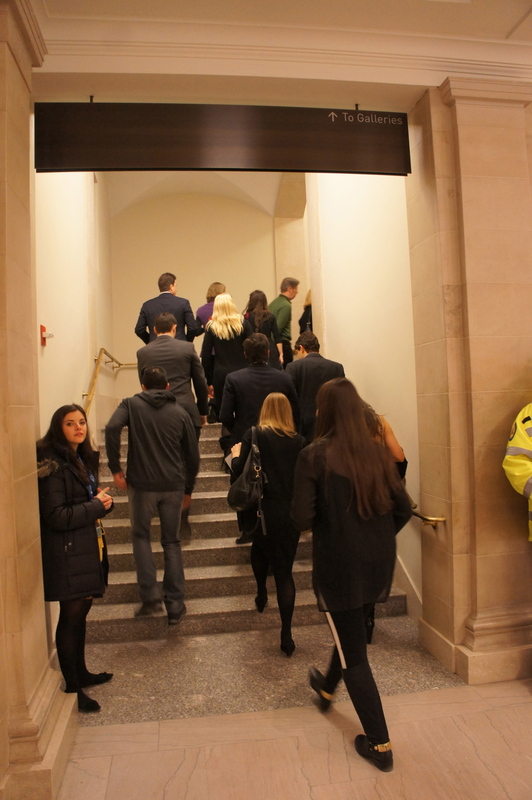 On Friday, January 24, Browning and Marymount hosted an alumni function together for the second year in a row at the Metropolitan Museum of Art, followed by a lively reception across the street at the Marymount School. 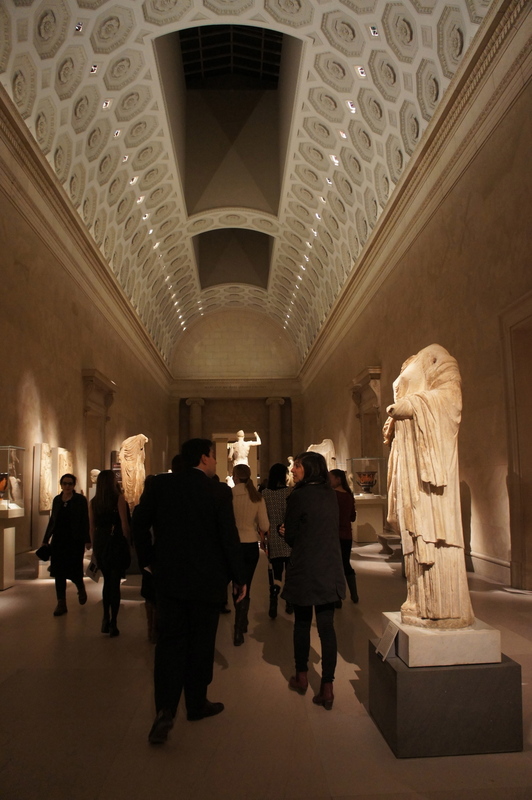 At the Met, guests had the opportunity to enjoy student-guided tours comparing and contrasting aspects of the museum's permanent collection with several of the special exhibitions. 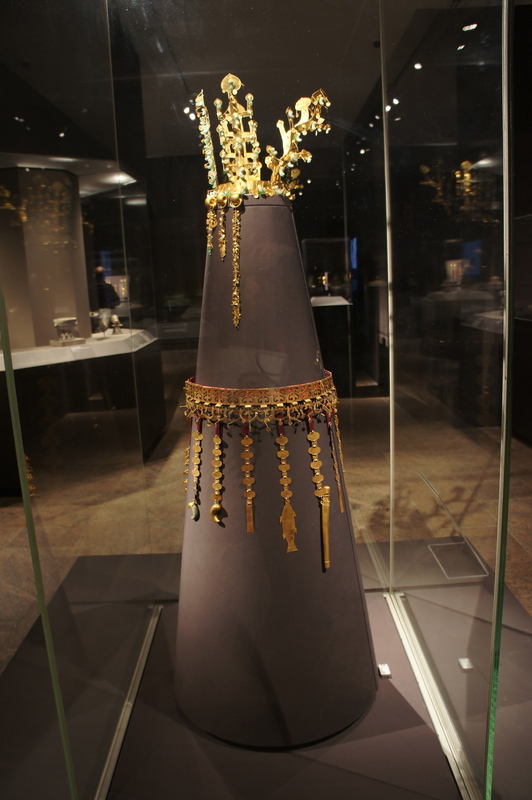 Special exhibits "Silla: Korea's Golden Kingdom" and "Jewels by JAR" were highlighted alongside the Greek and Roman Galleries, and "Ink Art: Past as Present in Contemporary China" was toured in conjunction with the Islamic Galleries. At Marymount, guests enjoyed wine and cheese compliments of the two hosting schools. Close to 100 guests from both schools attended, and we look forward to repeating this event in the future. Special thanks to Marymount for being such gracious co-hosts!